Professor of Architecture, with Adjunct appointments in Landscape Architecture and Urban Design & Planning. Member South Asia Program. Director of Undergraduate Interdisciplinary Programs, Office of the Dean, College of Built Environments, University of Washington. 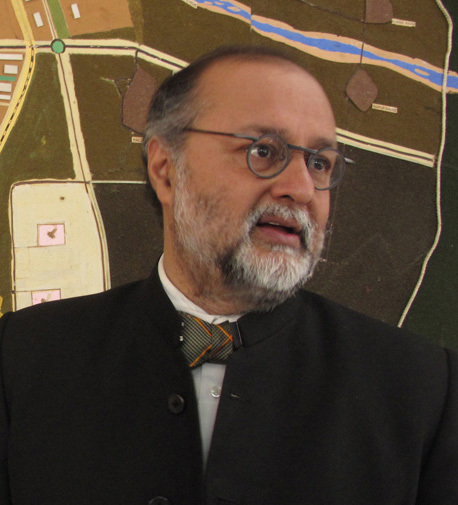 Dr. Vikramāditya “Vikram” Prakāsh is an architect, an architectural historian and theorist. He works on issues of modernism, postcoloniality, global history and fashion & architecture. His books include Chandigarh’s Le Corbusier: The Struggle for Modernity in Postcolonial India, A Global History of Architecture (with Francis DK Ching & Mark Jarzombek), Colonial Modernities: Building, Dwelling and Architecture in British India and Ceylon (with Peter Scriver, co-eds), The Architecture of Shivdatt Sharma and Chandigarh: An Architectural Guide. A Global History is widely used as a textbook and being translated into five languages. One Continuous Line: Art, Architecture and Urbanism of Aditya Prakash is due to be released by Mapin Publishing in January 2019. Vikram has served as Associate Dean and Chair at the University of Washington. His administrative experience includes capital campaigning, strategic planning, institutional networking, and mentoring. His public service includes terms on the Boards of the Seattle Center and the Seattle AIA. 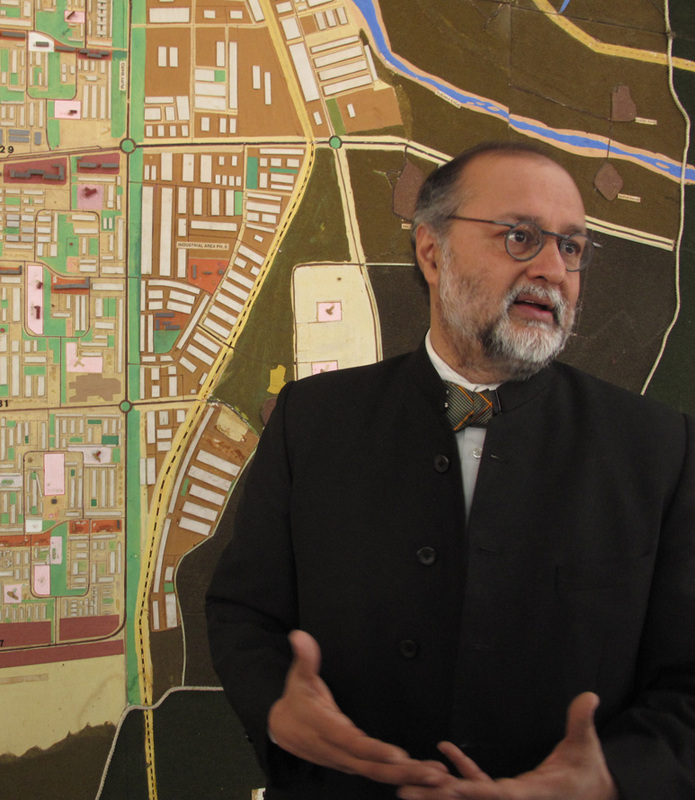 He also directed the Chandigarh Urban Lab, a series of interdisciplinary studios designed to understand the modernist city in the age of globalization. Currently, Vikram is the Director of Undergraduate Interdisciplinary Programs in the Office of the Dean, College of Built Environments, University of Washington and founding board member of GAHTC – the Global Architectural History Teaching Collaborative. He is co-PI (with Mark M. Jarzombek, MIT) of $2.5 million Mellon Foundation grants to develop the teaching of global history in the academy. He also hosts ArchitectureTalk – a bi-weekly podcast with curated conversations on contemporary architecture and architectural thinking. Vikram grew up in Chandigarh, India. He lives in Seattle with his wife and three children. He loves poetry, and is a modern dance and theater enthusiast. His current research focuses on Fashion and Architecture, or Body-Architecture, an experiment in trying to cross-pollinate diverse disciplinary design intelligences, focussed especially on the work of Alexander McQueen and Enric Miralles (with Carme Pinos and Benedetta Tagliabue).